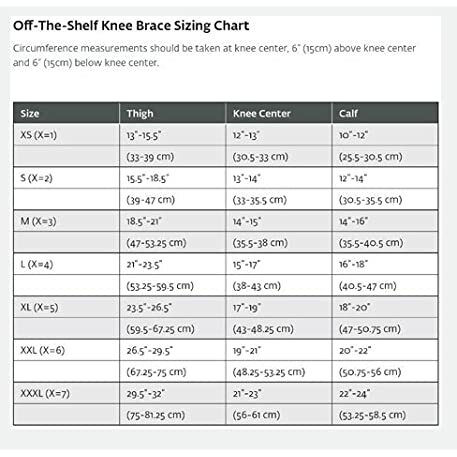 The DonJoy OA LITE Osteoarthritis Knee Brace is ideally suited for adult patients with mild unicompartmental osteoarthritis who engage in activities of daily living or have sedentary lifestyles. Pre-loaded hinge (up to 6 of correction) incorporates flexion and extension control. Single upright is malleable to allow for further load adjustments. Features thigh and calf paddles to mitigate hinge rotation. Paddles ensure consistent off-loading through the range of motion. 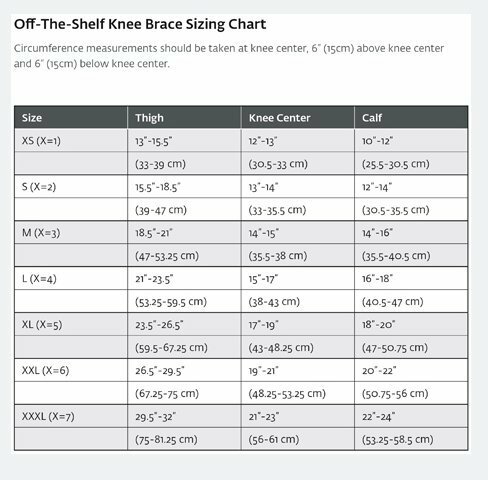 Patella donut provides full- circumference stabilization. Wraparound thigh and sleeve calf design facilitates ease of application/removal. Breath-O-Prene fabric eliminates skin irritation. Material provides comfort by wicking away moisture. Low profile (0.050″ thick), lightweight, MicroMesh fabric leaves skin cool and dry. Floam condyle pad with 100% memory for increased comfort and compliance. 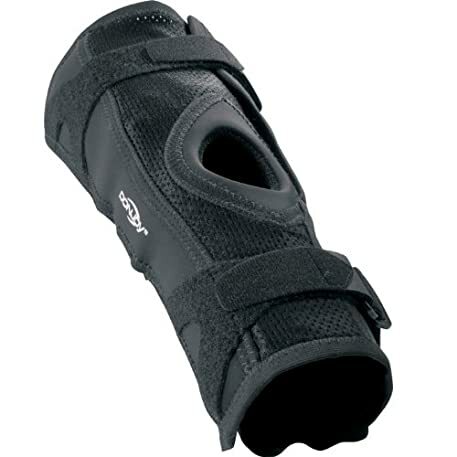 Included 2, 3, and 5 mm Neoprene condyle pads. Included posterior thigh and calf straps to improve brace suspension. DonJoy OA LITE Osteoarthritis Knee Brace is available in 7 sizes and 1 length (14.5″). 6 month warranty on soft goods and hinge.